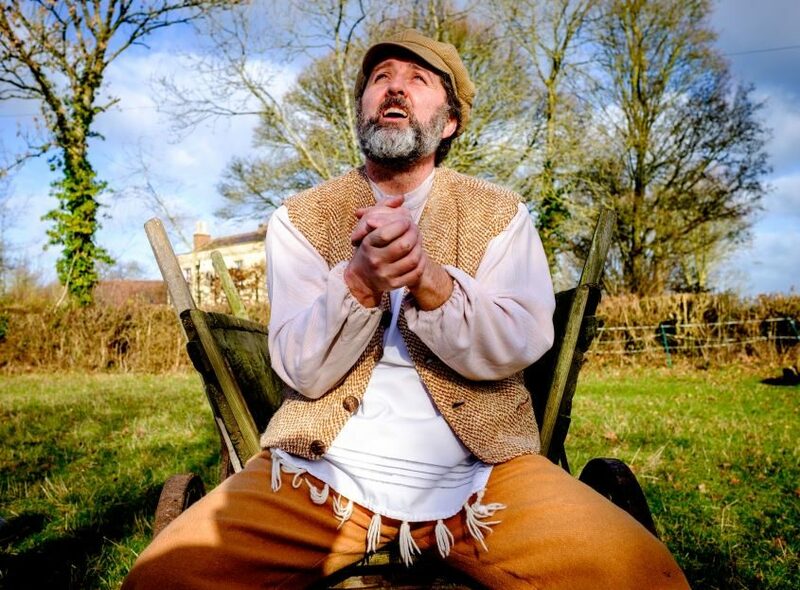 Fiddler on the Roof is one of the best loved of all stage musicals. It is set in a poor Russian village in 1905, where Tevye, the local milkman, has always stuck to the traditional way of life. Now his headstrong daughters have decided that they want to marry for love rather than accept the choice of the Matchmaker. Will tradition win in the face of a changing world? Bursting with memorable and instantly recognisable songs including If I Were A Rich Man, Matchmaker, Matchmaker, Sunrise, Sunset, To Life and many more, this promises to be a song and dance extravaganza for all the family to enjoy. Bath Operatic and Dramatic Society is one of the most acclaimed amateur companies in the region and has been performing in Bath since 1894. Recent productions at the Theatre Royal include My Fair Lady, Sweet Charity, West Side Story and Hairspray.